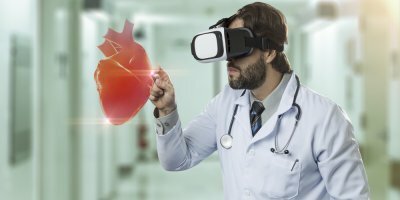 Are users falling out of love with VR headsets? VIRTUAL REALITY is exciting and fun, and users love it — or was that just in the past while the technology was a novelty? According to new market reports, worldwide shipments of virtual reality (VR) headsets were down 33.7 percent year over year in the second quarter of this year. However, since then, the screenless viewer category has declined substantially, shrinking from 1 million headsets in 2Q17 to 409,000 in 2Q18. 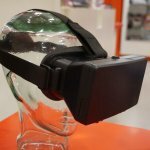 “This category was the largest contributor to the decline in shipments for the overall VR headset market,” said IDC. On the other hand, tethered VR headsets declined 37.3 percent in the second quarter of this year, largely because major brands like Oculus and Sony were unable to maintain the momentum established during a period of price reductions during the same quarter last year. As a result, the two brands managed to ship 102,000 and 93,000 headsets respectively during this period. 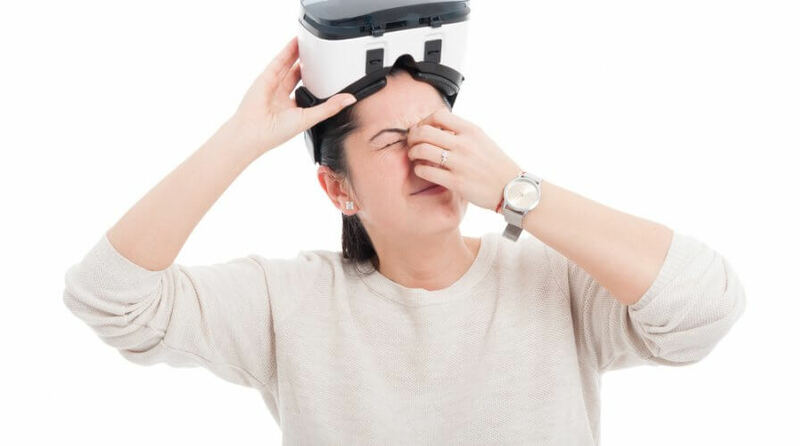 Fortunately, standalone VR headsets grew 417.7 percent during the quarter, largely due to the global availability of the Oculus Go/Xiaomi Mi VR, which managed to ship 212,000 headsets. While figures suggest that the hype attached to VR is over, there is still a lot of hope for the technology — both, for solutions developers and hardware makers — especially as commercial applications emerge. According to IDC, the commercial side has seen pilots and large-scale deployments gaining traction. In the last quarter, roughly 20 percent of VR headsets were destined for the commercial sector, up from 14 percent in the same quarter last year. Along with the increase in share, average selling prices (ASPs) have also increased from US$333 to US$442 during the same period. 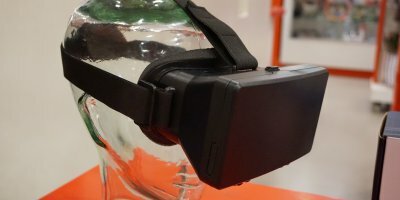 “In a market where mainstream VR content is still lacking, a growing number of vendors are looking to commercial as a way to build their business while they wait for the consumers to catch up,” said Tom Mainelli, program vice president, Devices and Augmented and Virtual Reality at IDC. 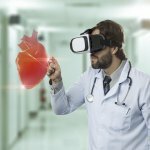 The fact is, with VR technology making serious headway in manufacturing (maintenance and training), healthcare services(training and development), and real estate (showcasing apartments), there’s growing interest (and love) for the technology. In the future, despite the poor sales figures, we expect VR to become a more prominent force in the world of business.